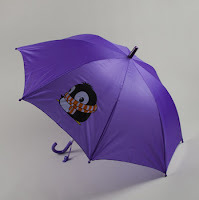 $3 Kids Umbrellas + 10% Off or Free Shipping! 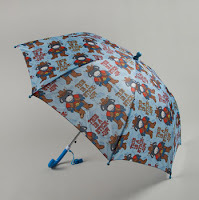 Hurry over to Totsy and you can score cute kid's umbrellas for $3.00 to $3.50! Click here to see the sale! (When on the homepage, scroll down a bit to find the "Kids Umbrella Event".